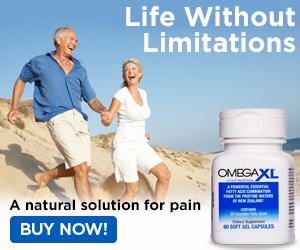 Omega Xl - Good product!! I was in a bike wreck. I did not notice a difference in the artritis where I had breaks. What was significantly!!! 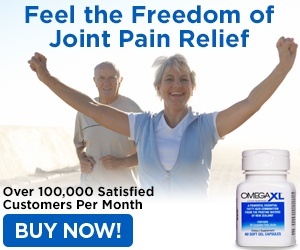 improved was the range of motion on my knee where I had tendon repair on leg by my knee. It was like someone oiled the joint. I noticed it only toward the end when I increased the dose to four a day as recommended. It is expensive, but it is the only one that worked. I also tried flexicin?? from the internet and noticed Ino improvement at all. I am disappointed at finding that so many have had problems with the company as I found it on Trinity Broadcast Network. Review #240668 is a subjective opinion of User240668. If Anon wants to chat I may be contacted.